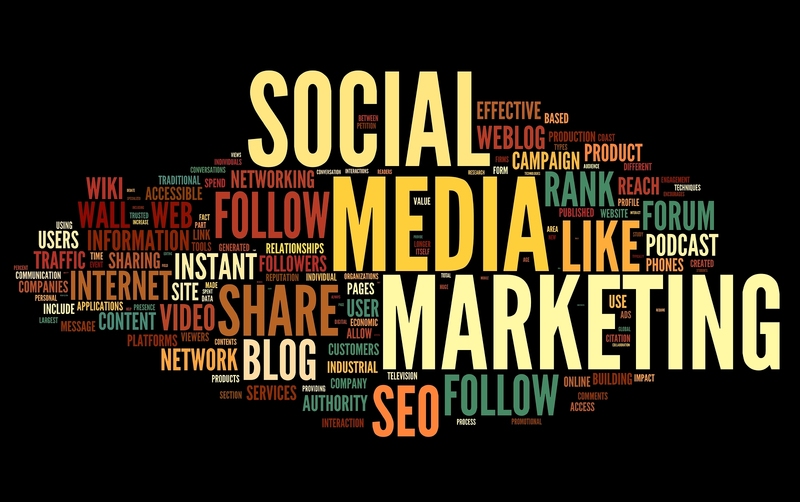 Social Media Marketing or SMM is a reputable marketing strategy. It has been in the market since long and proved its worth. It not only validates your business or brand but it also increases the customer base. With more and more businesses inclining to social media marketing, it is vital to maintain a code of conduct.